Hardly two weeks to go before Germany’s fastest uprising Rock Act KADAVAR will hit the road promoting their current Album “White Ring”. This extended trip will have the Trio play from early October until mid December in their native Germany, Austria and Switzerland – covering some thousands of miles and shows almost every day. 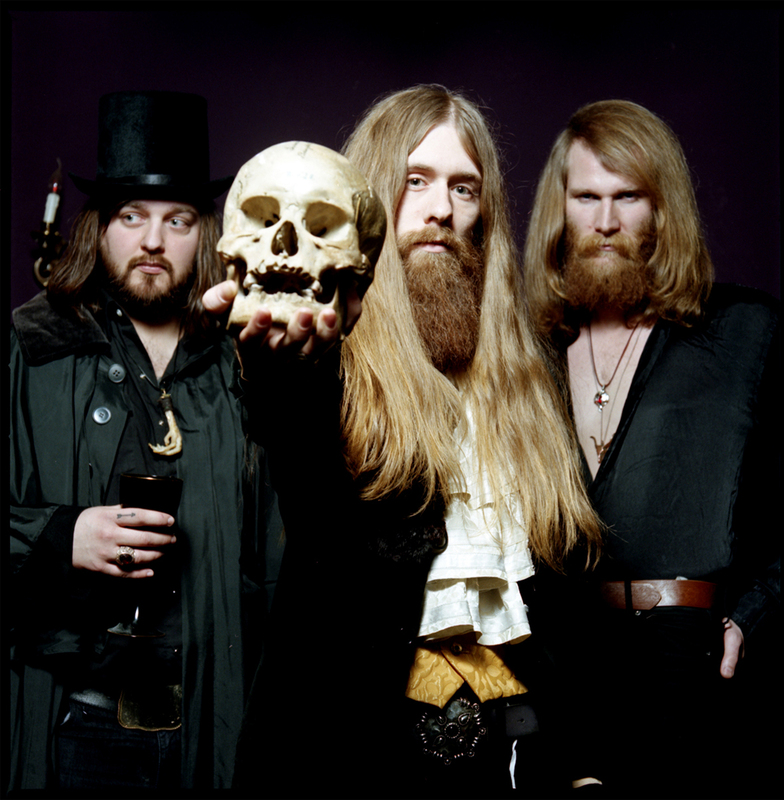 Presented by Slam Zine, KADAVAR just supported Electric Wizard on most of their German Tour Dates, played Festivals like Stoned From The Underground and are on the rooster for the world-famous Roadburn Festival 2013. If you have NOT seen KADAVAR live, this is your chance! Psychorizon raffles 2×2 Tickets for the Show at MTC Cologne on November 8th. Just answer the following questions: How did KADAVAR leave the Camp Ground at this year’s STFU Festival? To enter the competition, send in your answer, plus FULL name to: psychorizon(at)ymail.com – closing date is November 2nd. GOOD LUCK!